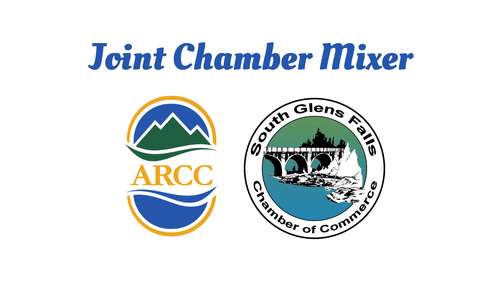 The ARCC and South Glens Falls-Town of Moreau Chamber of Commerce invite you to a Joint Chamber Mixer. This is a great opportunity to get to know members of both Chambers while having some fun! Food will be provided and a cash bar available. We hope you can join us!